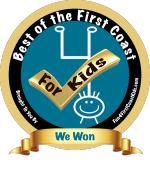 the Best of First Coast! 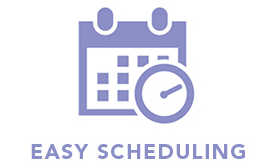 We know you’re busy, so we offer convenient extended hours that let you schedule dental visits around school, work, and family time. 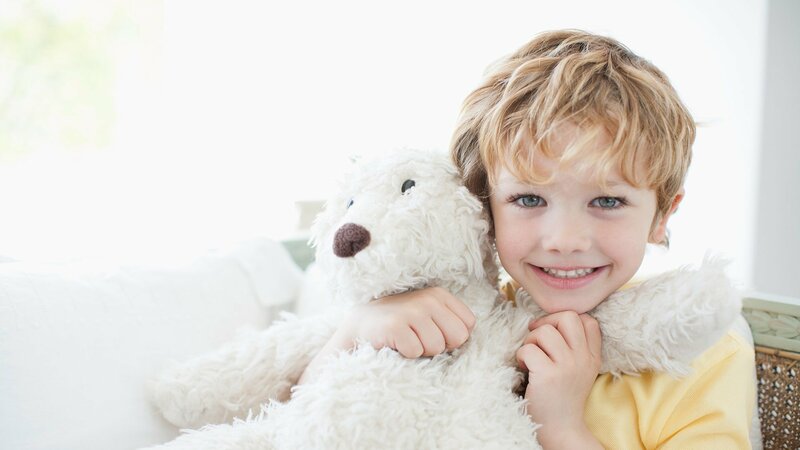 A welcoming dental home for kids of all ages with toys and game stations in our reception area, office wide Wifi, and TVs above every dental chair. 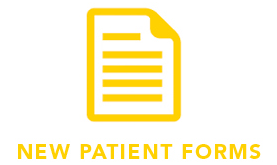 For your convenience, you can complete our new patient forms online to expedite the check-in process at your child’s first visit. We are dedicated to healthy teeth for bright futures, discover the benefits of an early start. We provide a comprehensive range of high quality dental care for infants, children, teens and patients with special needs. Our mission at Bright Smiles is to provide an environment where kids feel comfortable, safe and excited to learn about their oral health. Going to the dentist doesn’t have to be scary—in fact, we’ll prove that it can even be fun! Our brand new, state of the art office is conveniently located in the Promenade at Bartram Springs off Race Track Road. 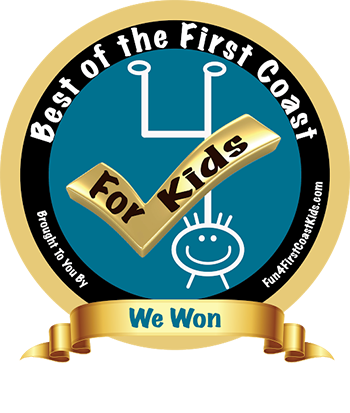 We proudly serve St. Johns, Jacksonville, St. Augustine, and the surrounding communities. 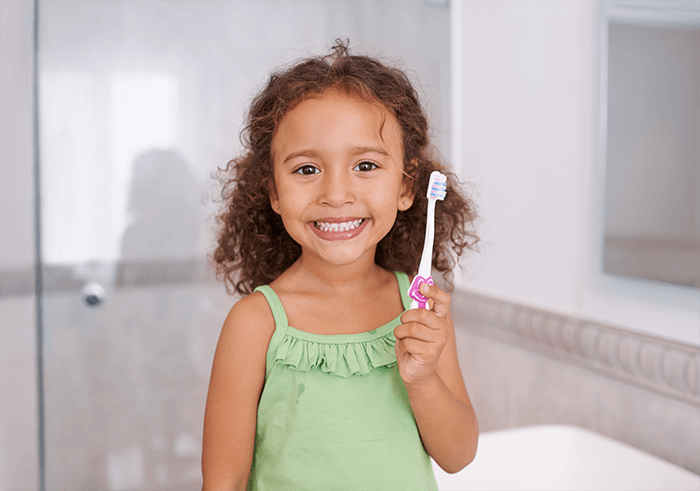 Superior oral health is vital for a child’s development and we’re here to help every step of the way! Just as important as your regular visits to the Pediatrician, we are here to support and assist you as your child grows. A child’s first dental dental experience sets the course for their relationship with their dentist – and their dental health. 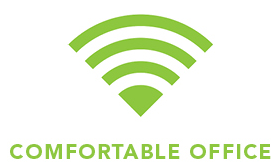 That’s why we make sure every visit, from their first on, is stress-free and fun! Our office was designed to create the ideal atmosphere for our pediatric dental patients, featuring fun colors, game and toys in our waiting room play area and free Wi-Fi. Click here to learn more about our friendly children’s dental office. Every child is unique and Dr. Bright brings the best pediatric dental care to children of all ages and abilities. He has extensive training in dental trauma, oral and IV sedation, with a special focus in treating children with anxiety, sensory processing issues and other special healthcare needs. We understand the challenges of working with children and special needs patients, which is why we strive to cultivate a positive and nurturing atmosphere. That nurturing environment extends to the parents as well; our team will be there every step of the way to guide your family to a positive attitude for oral hygiene and proper dental techniques. Dr. Bright and our dental team will strive to make your child’s dental appointment a positive and enjoyable experience. Kids’ dental visits are a family affair so we welcome you to accompany your child back to the hygiene and treatment areas. Best of all, as a one-dentist practice, your child is sure to see Dr. Bright at every visit! Read more about Dr. Bright here. We love being a part of the lives of the families in St. Johns, St. Augustine, Jacksonville, and the nearby areas. Our office was designed with the comfort of our young patients in mind, but we also want parents to feel confident in the care we provide. Have questions? Don’t hesitate to contact us or ask at your child’s next appointment! When it comes to your child’s oral and overall health, we completely understand that you want to make sure that they’re in good hands. In addition to our wonderful St. Johns patients, we love welcoming little ones from all over Jacksonville and Ponte Vedra Beach. At Bright Smiles Pediatric Dentistry, you can have the peace of mind knowing that your child will receive gentle, friendly care by our team of trusted, knowledgeable dental professionals. We aim to help your child achieve great dental health now and for years to come. Whether you’re in Jacksonville or Ponte Vedra, hop on over to Bright Smiles Pediatric Dentistry—we guarantee that your kiddo (and you!) will leave our office with a smile! We are proud to be an affordable St. Johns and St. Augustine dentist’s office. Dental care expenses don’t have to ruin your budget. Our practice is very insurance friendly, and our team can help you with all your claims. Whether you’re new to the practice or new to the area, give us a call and we’ll check your benefits. We are also proud to support our local military families, which is why we accept TriCare. Speak with a friendly team member to learn about your financial options at Bright Smiles Pediatric Dentistry.